Give us friends, food, and a 99 point pinot and you’ll have the happiest bunch at brunch you’ve ever seen. 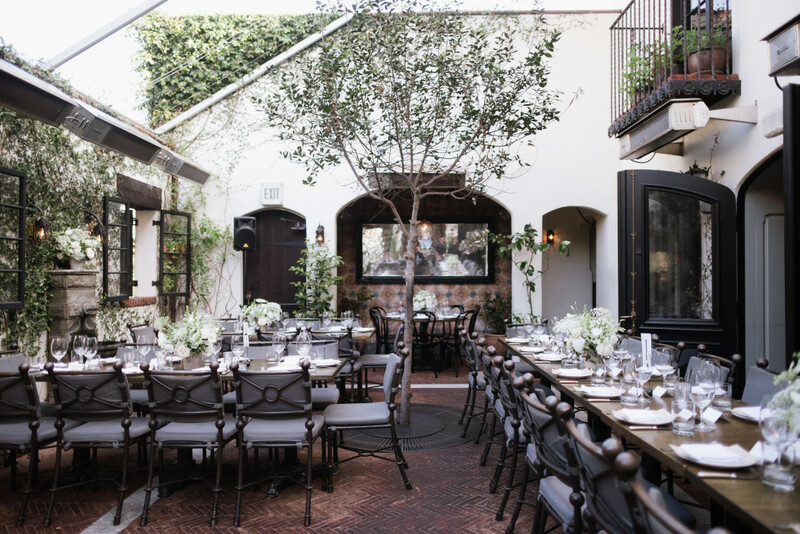 If you’re lucky enough to get a table, the fabulous floor-to-ceiling wine collection and gorgeous gourmet plates coupled with effortlessly chic design will make a festive feast for any famiglia. 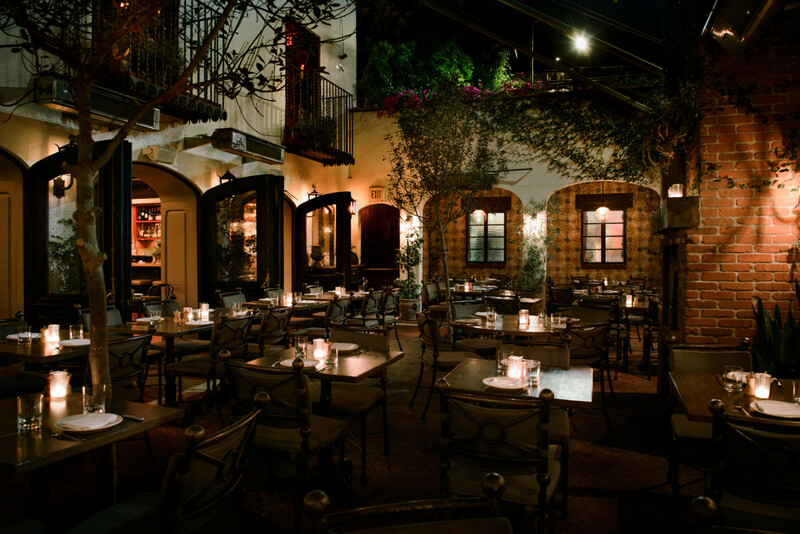 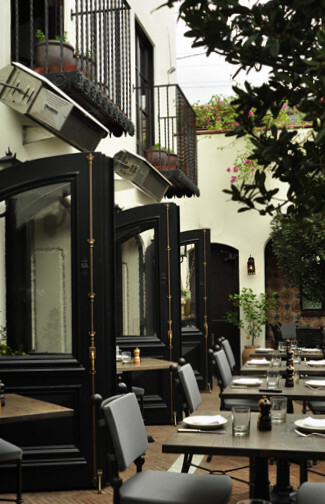 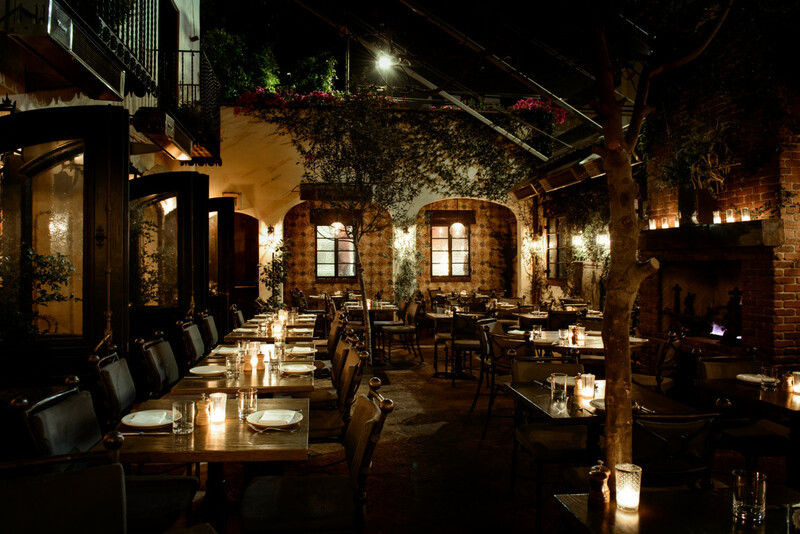 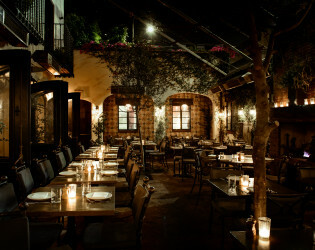 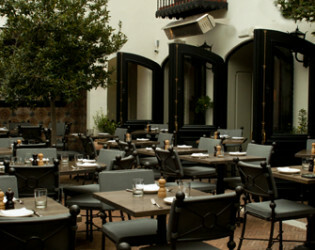 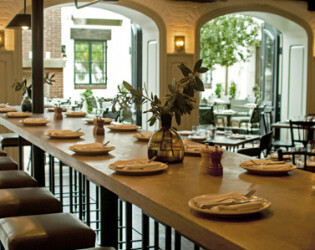 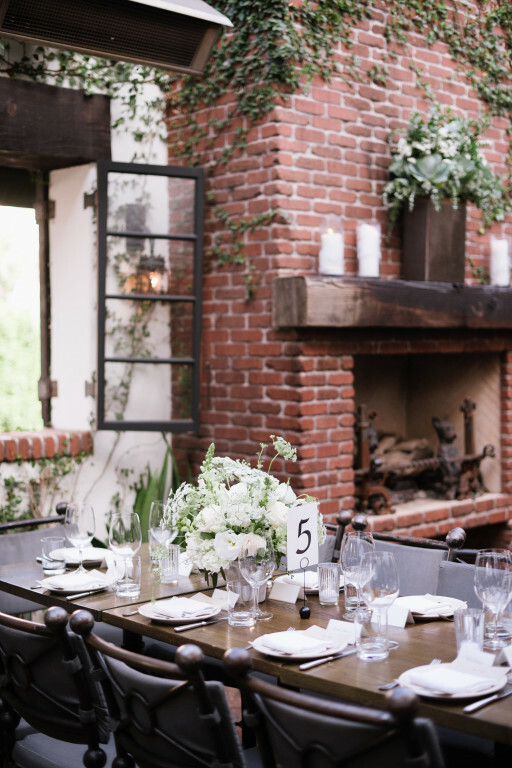 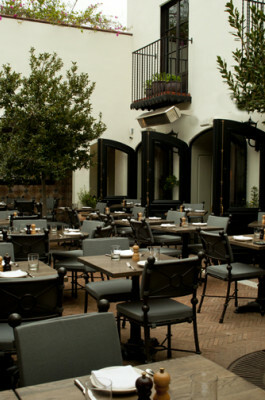 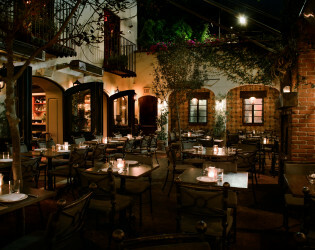 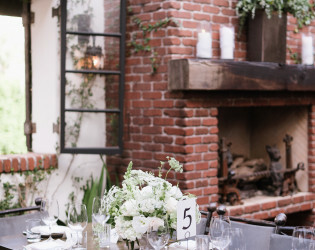 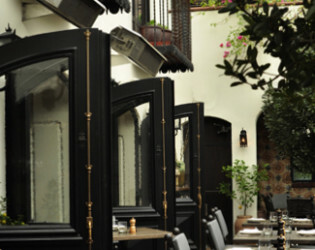 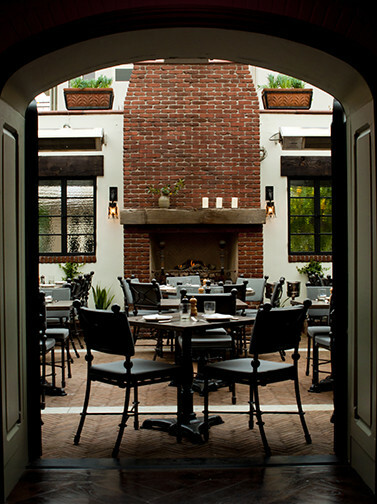 We are located near Beverly Hills in a beautiful, old California Spanish Revival setting. 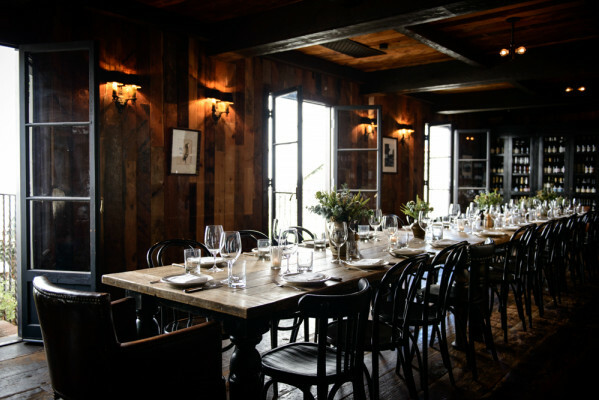 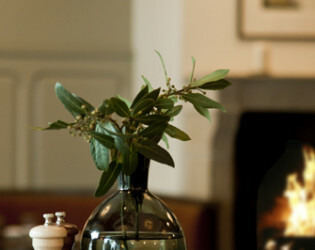 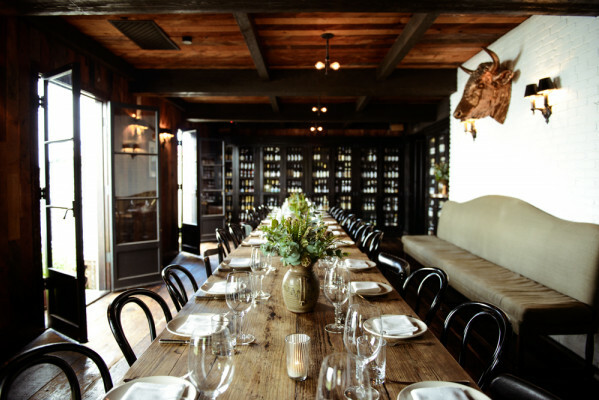 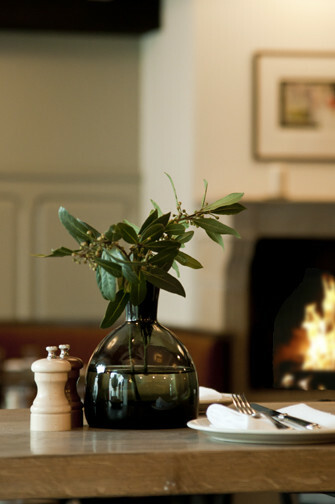 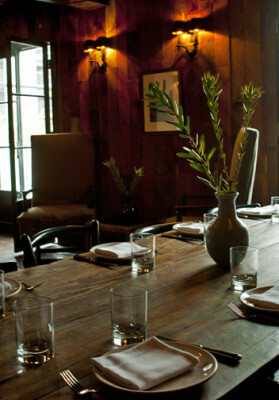 We have an upstairs dining room that is a perfect setting for intimate celebrations of up to 42 people. 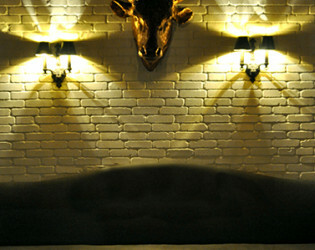 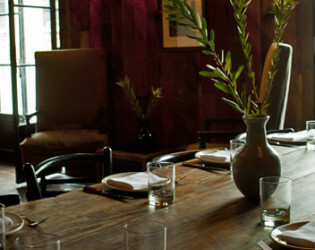 You can also reserve the entire restaurant, which sits 120 people comfortably. 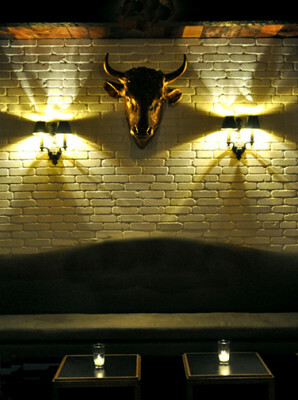 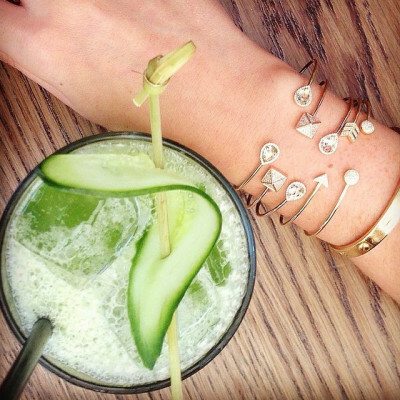 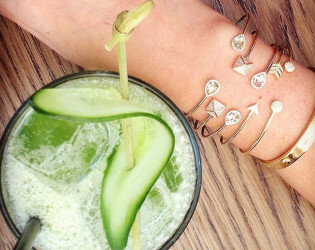 We have flexibility of more guests if you are interested in doing a cocktail style party up to 150 people. 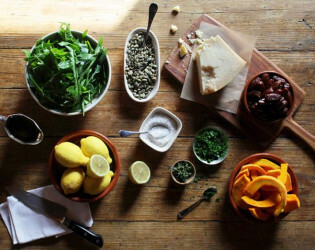 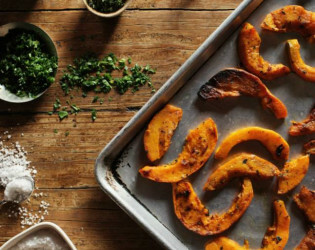 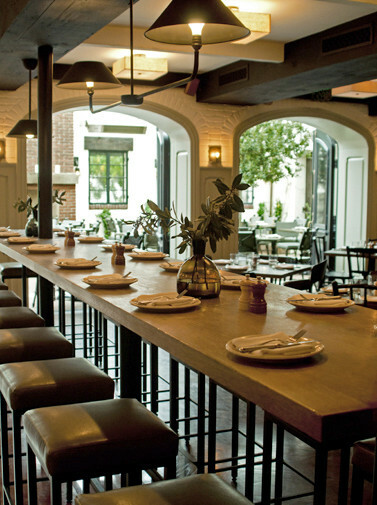 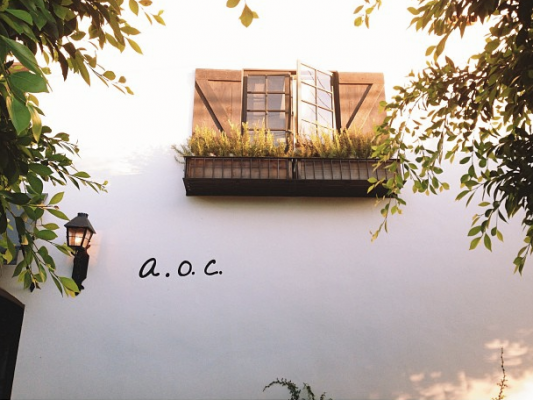 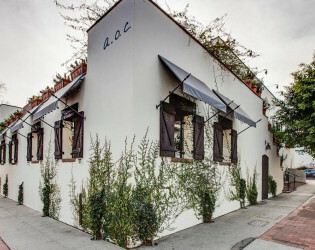 AOC is owned and operated by James Beard award-winning chef, Suzanne Goin, and James Beard restauranteur, Caroline Styne. FROM LA MAGAZINE : 2014 Unforced and driven by excellence, A.O.C. 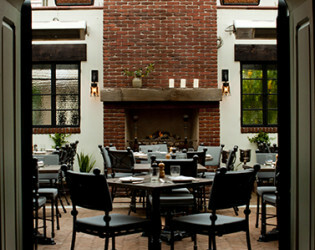 draws on the wellsprings of L.A. itself and renders something essential about the city in delicious form. 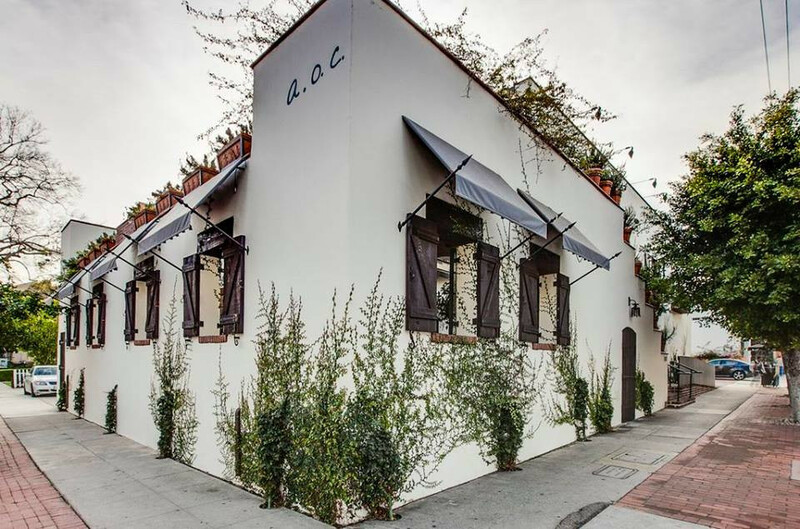 It started as a wine bar, mining everything from the markets of Istanbul to Spanish tascas as it brought small plates to L.A. Now, following a move a few blocks west along 3rd Street, it’s the ultimate destination. Today’s A.O.C. 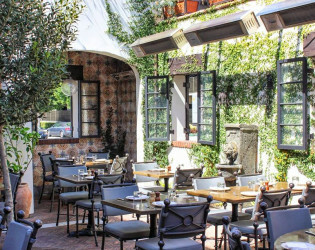 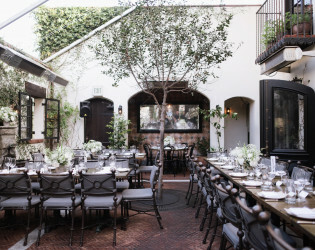 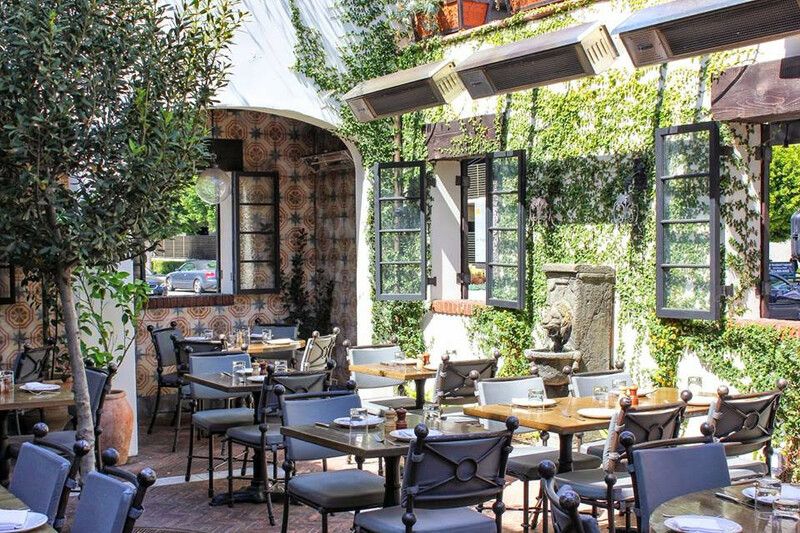 is anchored by a glorious courtyard with sunlight and laurel trees, while larger portions allow friends and family to gather over a single dish. 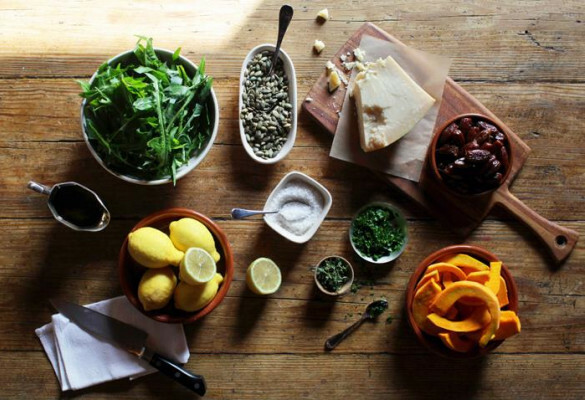 Caroline Styne’s wine list doesn’t shy away from the ecology of vineyards. 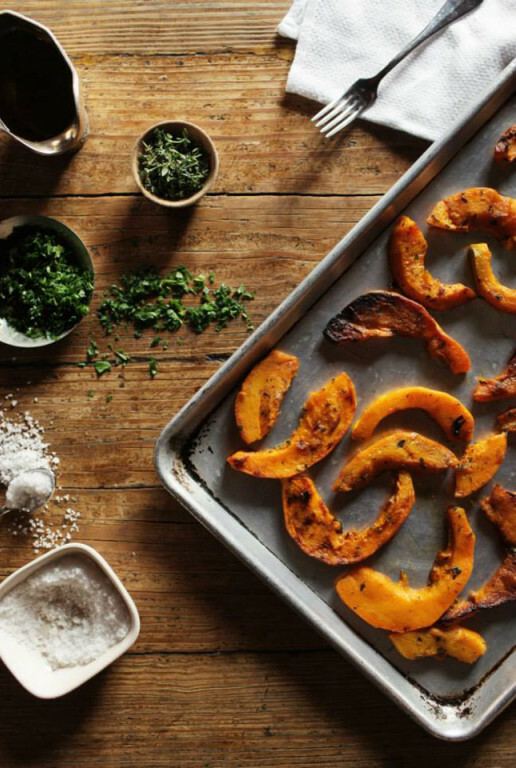 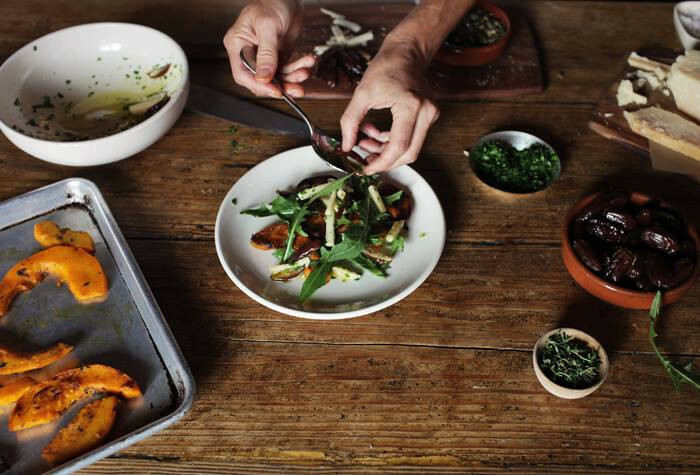 Always generous, Suzanne Goin’s cooking has become indispensable. 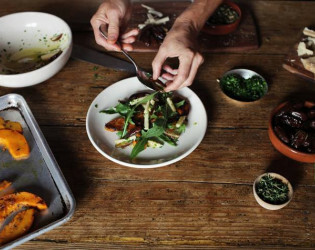 The tarragon burrowed in Little Gem lettuce with green goddess dressing turns salad leaves, orange suprèmes, and avocado slivers into an ideal. The darkly roasted chicken segments heaped onto a torn crouton salad with wilted radicchio is an homage to the late Judy Rodgers of San Francisco’s Zuni Café—a tip of the hat only a great restaurant can bestow. 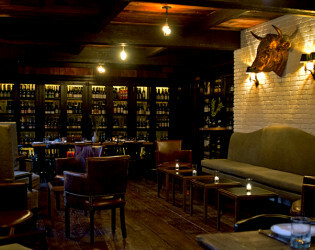 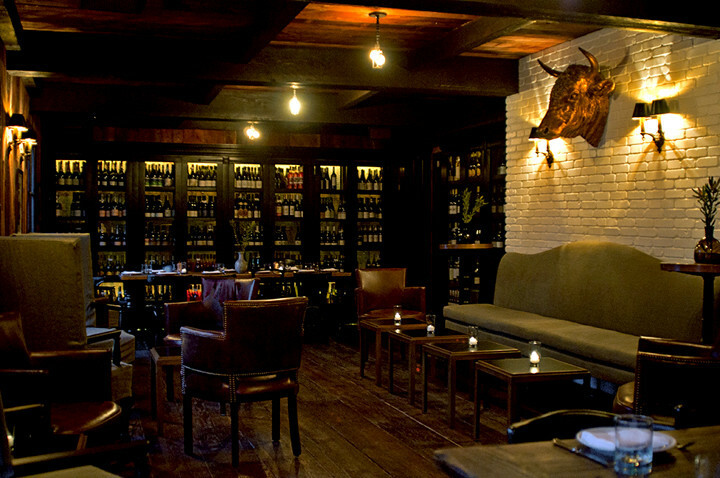 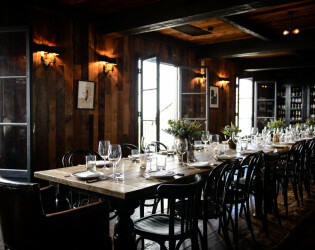 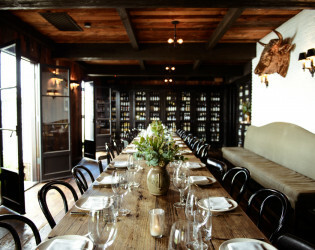 The modern, yet rustic wine room is a wonderful, intimate space for dinners (up to 42 guests) or cocktail receptions (up to 50), surrounded by AOC's award-winning wine selections.